Just announced! 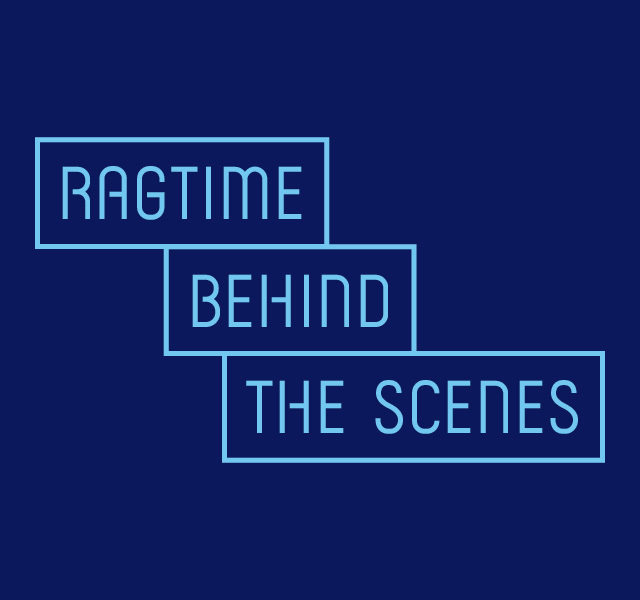 Join us for an exclusive Member Event and experience the musical theater behind-the-scenes action that is taking place on our stage with Ragtime. Only Members are provided this access to watch the actual technical rehearsal of our most ambitious production in recent history. 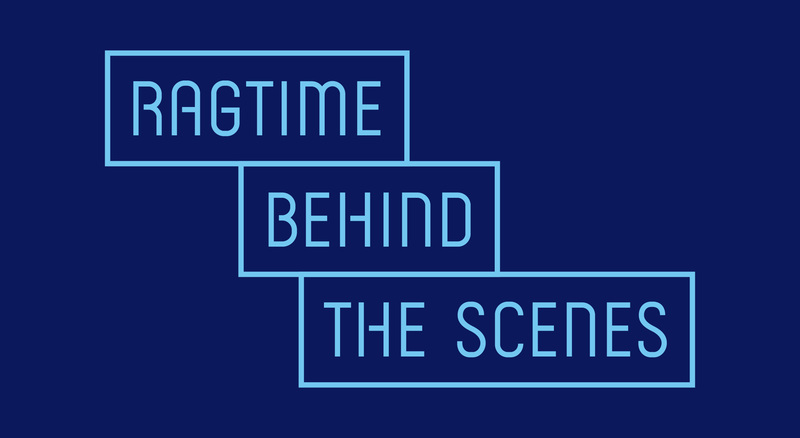 Use your member benefit and reserve your spot today! Space is limited, subject to availability. Select Feb 1 in the calendar above and log in to use your member benefit and reserve your spot today! Space is limited, subject to availability. Limit 4 per household. This event is not ticketed, but reservations are required to attend.